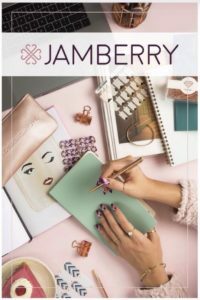 The announcement was made earlier this year that M Global and Jamberry would become one and as such we now get to share with you incredible nail and beauty products, and help to nourish you from the inside out too! 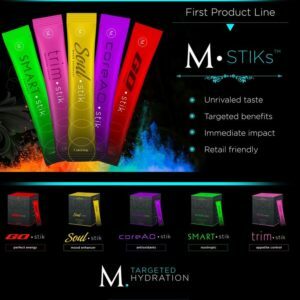 M Global hydration products aim to hydrate with purpose – make your water work harder for you with different benefits from each of the signature products – Stiks. 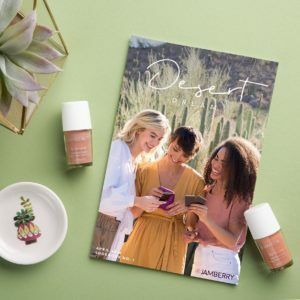 Each stik focuses on a different targeted benefit, from more energy, appetite suppressant, mood enhancer, focus and antioxidant boost. The Stiks go into your water so not only are you increasing your water intake, but you can cut out the bad stuff like energy drinks, soft drink and excess coffee! Replace them with a stik instead! You can take a closer look at each of the 5 stiks and the other range of products available currently via the website here. I will be sharing lots more detail soon about the awesome uses of each of the different Stiks so be sure to come check that out too! 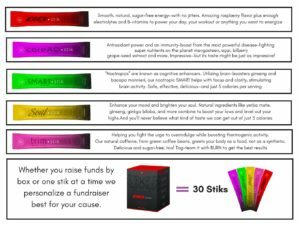 Each box comes with 30 stiks, so essentially a month worth of stiks if you have one a day!